Whether it’s lowering the cost of production or managing changing technologies – the end-to-end support provided by our experienced advisors, researchers, scientists and engineers will help you identify each step to commercialise your idea. Develop your components, products, processes and technology by applying or adapting existing technology, or develop your own ground-breaking research – we have the facilities and expertise to help you research, develop, test, measure, analyse and calibrate your products – from proof of concept to commercialisation. The Innovation Quarter in Gracefield, Lower Hutt, is a high-energy environment with world-class, state-of-the-art facilities, workshops, pilot plants, labs and equipment. Trial a collaborative robot in your workplace to validate digital manufacturing as an R&D tool for your business. The Measurement Standards Laboratory of New Zealand (MSL) is New Zealand's national metrology institute. We provide the most accurate calibration service in the country, advanced training and expert advice. 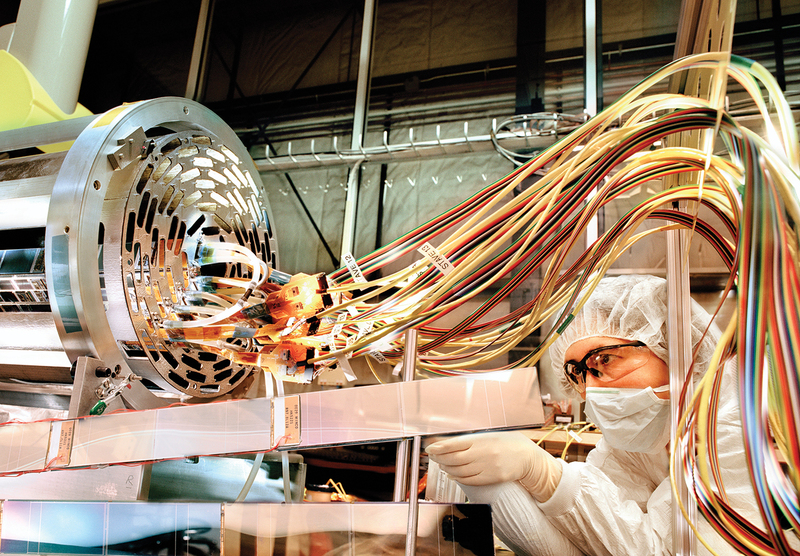 KiwiStar Optics is a global leader in precision optics for astronomy. They design, manufacture and install everything from one-off components to complete optical systems. GlycoSyn specialises in contract discovery, development and GMP manufacture of complex APIs and pharmaceutical ingredients. Search a database of research papers published by our scientists and engineers in a range of academic journals.